Golf is a great Scottish pastime. Since its first development in Scotland a great deal of time and energy has been dedicated to creating some of the world’s best and famous golf courses. No more is true than in Dumfries and Galloway. 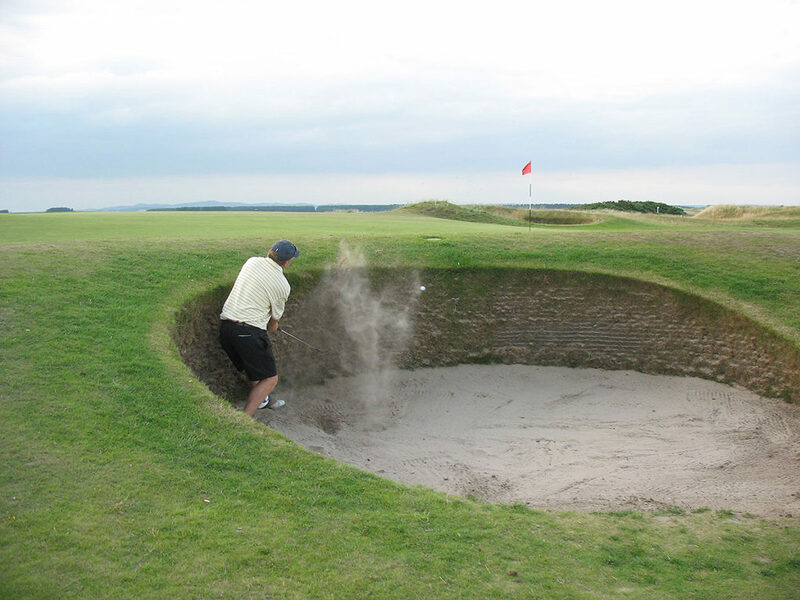 There are over 30 Golf Clubs, Golf Courses and Driving Ranges in Dumfries and Galloway, most of which are all against the backdrop of distracting beautiful and unique scenery. They range from 18 hole championship links to nine hole upland courses where you can enjoy a relaxed and pleasant round of golf while taking in some of the most delightful scenery in Scotland. Once you have found your ideal course, Scotland’s long summer days mean the game will last as long as you want it to. But if one day isn’t enough the Dumfries and Galloway Gateway to Golf Pass gives you discounted access to a choice of 29 courses.